I recently started something new in our family. I’ve lowered the time by one hour for when all technology has to be turned off. Then I read to everyone. Not for an hour – I wouldn’t last that long. For the first half of our reading time I’m reading Amazing Love: True Stories of the Power of Forgiveness by Corrie Ten Boom. It’s just short chapters sharing various witnessing opportunities she had with a vast array of people. A very encouraging book. Then I read The Railway Children by Edith Nesbit. I thoroughly enjoy this book even if my older children are less than thrilled. This first book of our new reading time is my choice. I said I would listen to their suggestions after this. We have found this to be a nice way to close down our day. It feels less frantic than being on our laptops/tablets until the very last second of the evening. The little guys settle down nicer for bedtime afterwards. It kind of scares me when I see how attached I am at times to my laptop. I’m looking for ways to back off. I have so many books on the go right now that I’m not sure which one to tell you about. 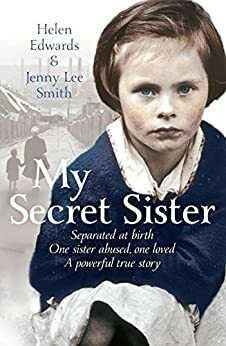 My Secret Sister by Helen Edwards and Jenny Lee Smith is a really amazing story about twins separated at birth. One stayed with the birth mom and the other was adopted. They had totally opposite lives. I haven’t reached the part yet where they find each other, but it’s getting closer. 19-year-old daughter – Fawkes by Nandine Brandes. She highly recommends this book and wrote a review of it on her blog which you can read here. 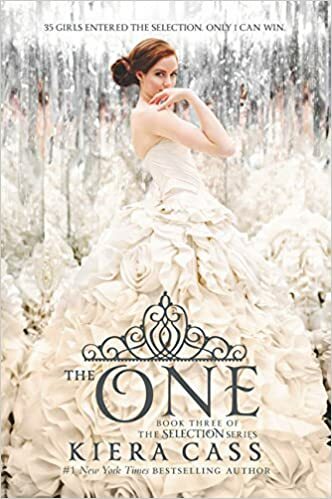 14-year-old daughter – The One by Kiera Cass. This is the third book in a dystopian series that has a lot of surprises. I know she likes the series because she has talked her friend into reading it who also has enjoyed it. 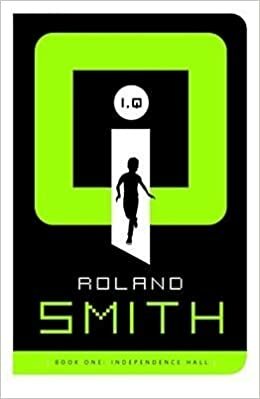 12-year-old daughter – I, Q: Book One: Independence Hall by Roland Smith. An interesting spy story. 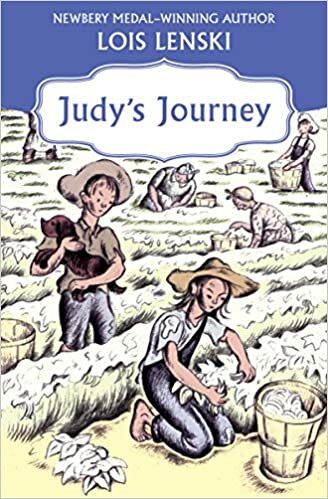 10 and 7 and 5-year-old sons – Right now we are reading Judy’s Journey by Lois Lenski. This is one of my favourite Lenski books. To see how a family goes from abject poverty to having a home of their own. My boys have also enrolled in our library’s summer reading club so they’re doing a lot more reading independently from me which is awesome to see. Do you ever participate in reading challenges? Speaking of which, I’ll have to update mine next week and let you know how I’m doing.